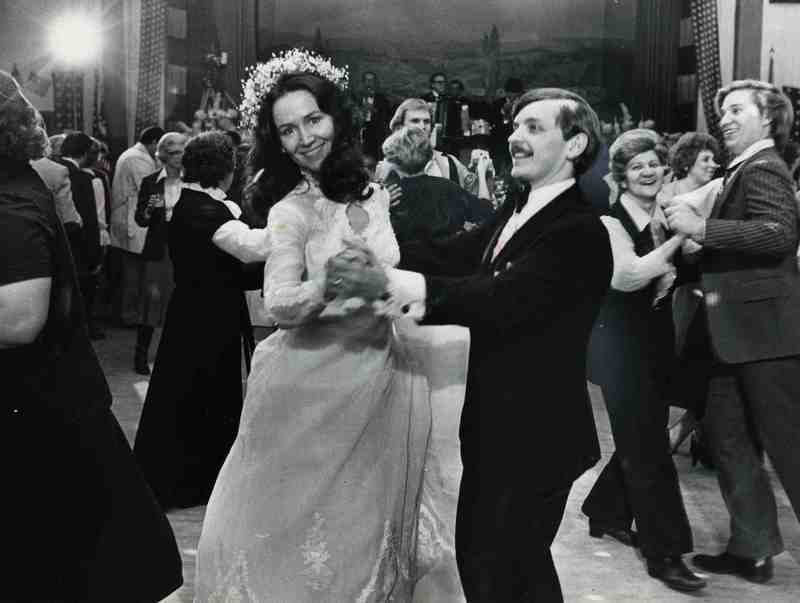 Lemko Hall may be best known as the location of the wedding reception in the 1978 film "The Deer Hunter." The facility’s rich non-Hollywood history is less well known. In fact, few people know the meaning of the word Lemko, which refers to a Slavic ethnic group whose people came from a part of the Austro-Hungarian Empire that is now southeastern Poland. 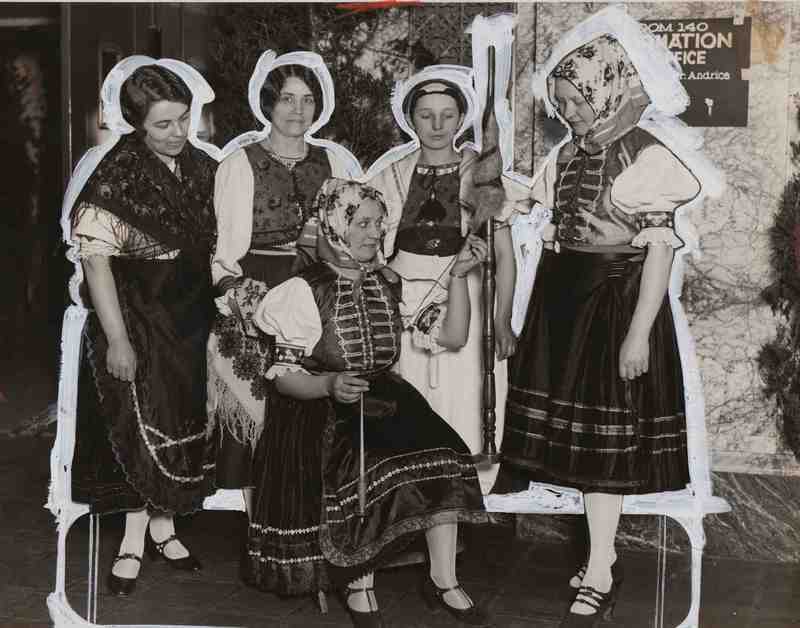 Lemkos began immigrating to Cleveland in the late 19th-century (around the same time as other Central and Eastern Europeans) and settled in Tremont in large numbers. Immigrant Andrew Koreny constructed "Koreny Hall" in 1911, and it became a social center with a saloon and a ballroom for special events and performances. 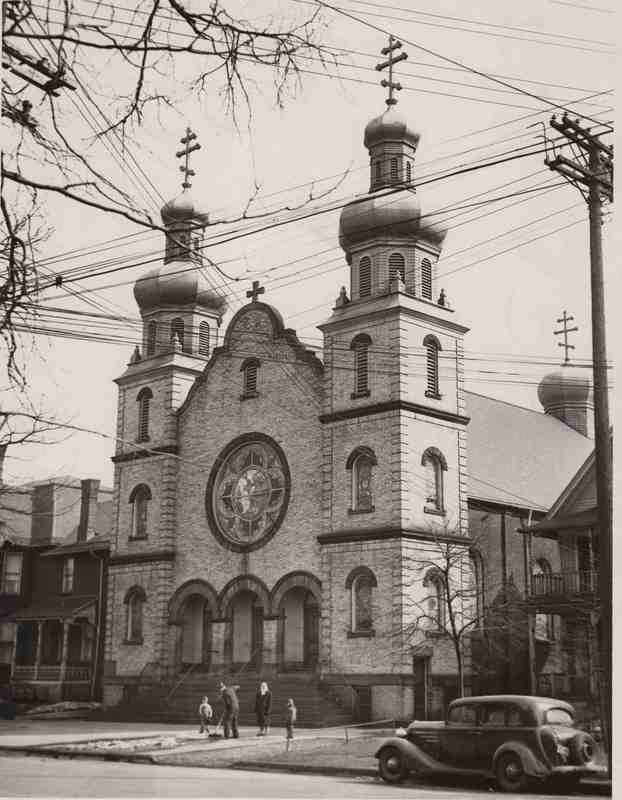 For a time, a savings and loan serving Rusin immigrants also was located in the building. Cleveland's Lemko population continued to grow and, by the early 1930s, it was the largest of any city in the nation. Until it moved to Yonkers, New York, in 1939 the Lemko Association of the USA and Canada (founded in Cleveland in 1931) had its headquarters in Cleveland and published its newspaper in the city. 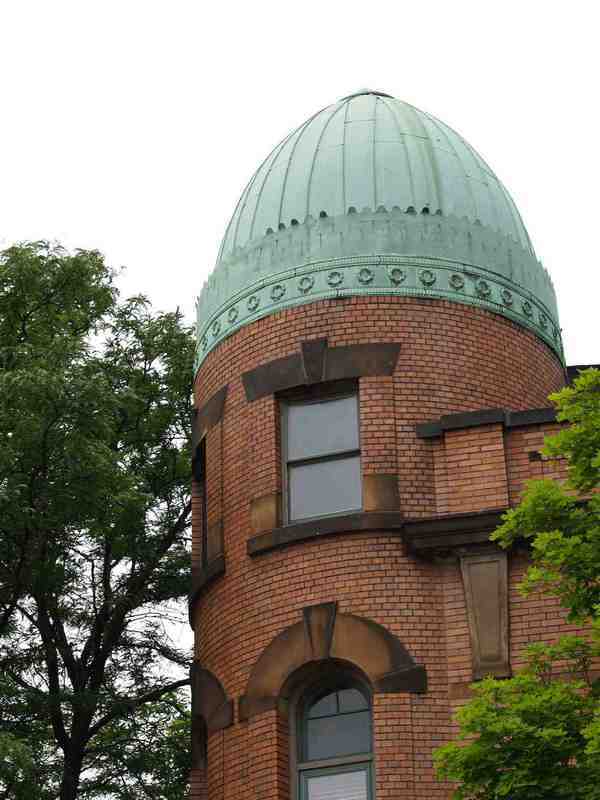 In the 1930s, the local branch of the Lemko Association purchased Koreny Hall and renamed it Lemko Hall. For almost six decades, the building continued to serve as a community and cultural center for Lemkos, hosting theatrical performances, concerts, lectures, weddings, language classes, and several of the Lemko Association's national congresses. Neighborhood residents continued to frequent its bar, as well. 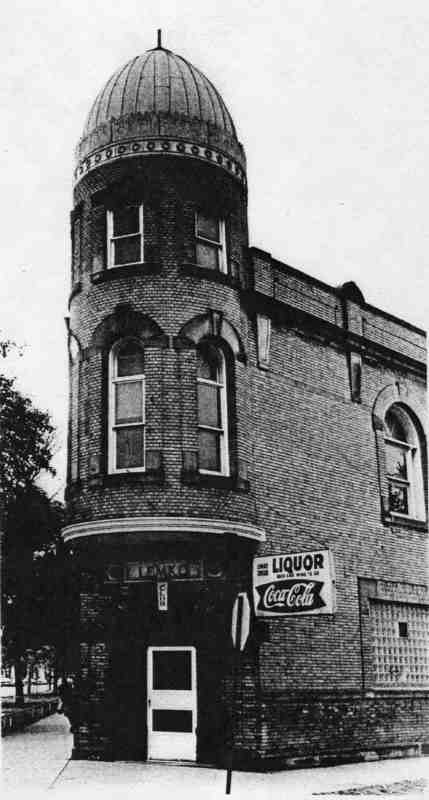 The Lemko Association sold the building to a developer in 1987. It now contains a mix of condominiums and ground-floor commercial spaces. 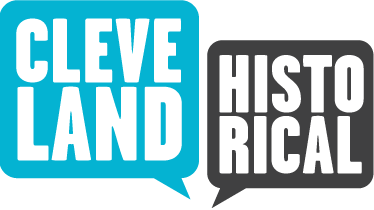 Michael Rotman, “Lemko Hall,” Cleveland Historical, accessed April 23, 2019, https://clevelandhistorical.org/items/show/325. Published on Aug 15, 2011. Last updated on Apr 18, 2017.